When you feel overwhelmed by the backlog of podcasts to consume, it's time to refine and simplify! This will give you more time, focus, and motivation for what matters. I have previously shared a list of all the podcasts to which I subscribe in 2014. But I couldn't keep up; I had nearly 300 hours of unplayed podcasts! Thus, I did a podcast shakedown and unsubscribed from more than a dozen podcasts. Without naming any of the unfortunate victims, I'll tell you how I chose which podcasts to drop. Plus, I'll give you actionable tips on how to clean up your subscriptions, too. You probably shouldn't apply these ideas to all other areas of life! I'm no longer in the business of designing websites. That was a hard decision that I will explain later. I was subscribed to several podcasts covering WordPress management, WordPress development, web design, and CSS. While I still occasionally tweak my own CSS and that of the podcasters I help, but I don't make complete designs. Even though I'm still interested in the field of web design and development, it's no longer relevant enough to my personal or professional interests. Actionable tip: When you change or a podcast changes, re-evaluate what you consume. Remove what is no longer relevant to where you are or where you want to be. I often enter a niche and start to consume every piece of content in that niche. This sometimes means even subscribing to podcasts I don't like very much. It could be that I wanted to hear from my “competitors,” or that I just wanted a broader perspective on the field. Am I the only one who does this? Leaving these podcasts not only reduces my incoming information, but it also improves the quality of my life by keeping just what actually enhances my day. 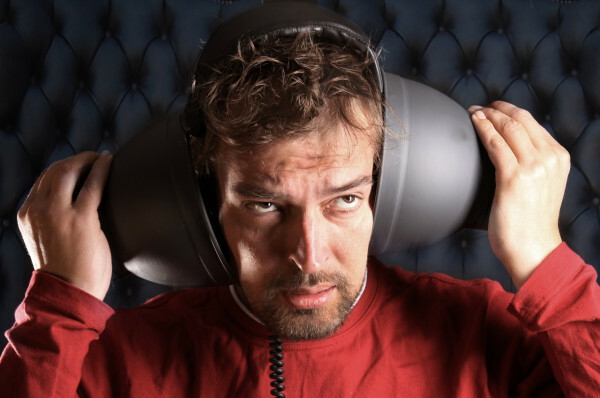 Actionable tip: When a podcast regularly annoys you, stop torturing yourself and just leave it! If you don't eagerly await the release of each new episode, that may be a good podcast to leave. There are plenty of great podcasts out there with great information. But I realized that many of my subscriptions weren't providing me with any benefits. I wasn't learning anything new. The information was just presented from a different perspective. These shows certainly have their places and can help many others, but they weren't benefiting me. Actionable tip: If you're not actually learning something new, drop the time-wasting repeats of what you already know. “Quality” can mean many things to many people. In The Audacity to Podcast, I've talked about the four quality cornerstones for a great podcast: content, presentation, production, and promotion. When I'm objective, I recognize that some of my subscriptions were to low-quality podcasts. Actionable tip: You may be able to endure a form of low quality when something else is good enough. But when you're tired of poor quality, unsubscribe! Podcasts are often very personal and even intimate forms of content and connection. It can be hard to leave a podcast you once loved. The hardest part of my own decision was unsubscribing from podcasts hosted by people whom I now call my friends. Don't feel guilty about refining the amount of information you receive! This simplifying will allow you to focus more, waste less time, and get more of what you need for feeding your passions. You may not be able to cut down on the number of podcasts you're subscribed to, but you may be able to reduce the number of episodes piling up. Try applying these same tips to the episodes collecting in your app. This is easiest when the podcast puts out topic-focused episodes. How do you choose the podcasts you unsubscribe from? 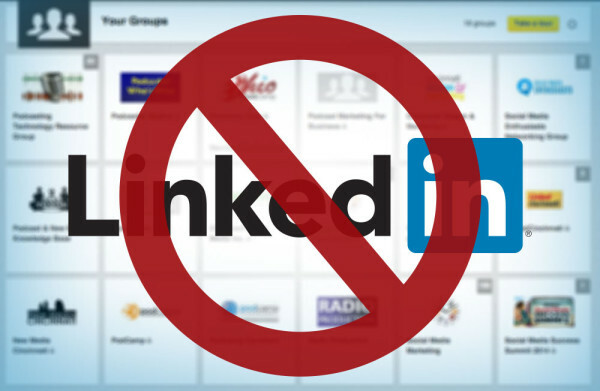 I'm withdrawing from all LinkedIn discussions and have ceased interacting in LinkedIn groups. Why? 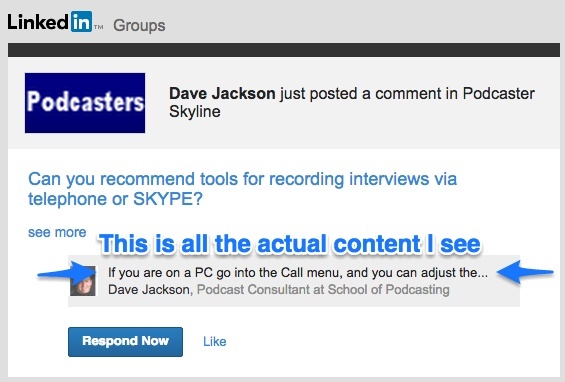 No, it's not that I hate receiving email notifications for discussions in LinkedIn groups. It's that the emails are now next to useless. Not long ago, discussion notifications would contain the full text of someone's discussion comment. 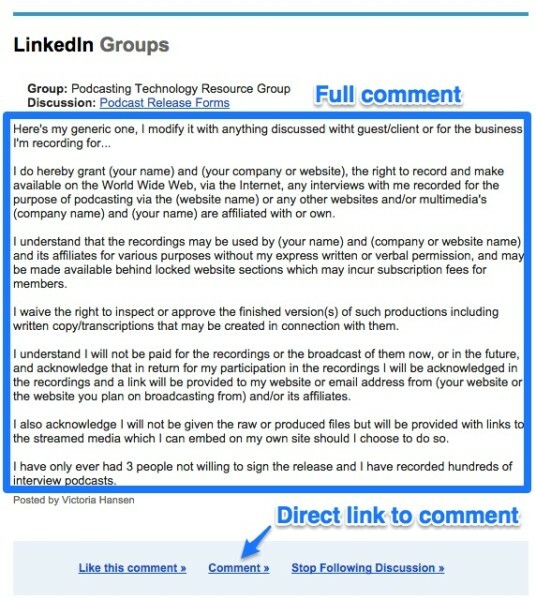 Clicking “Comment” would take me directly to that comment on the LinkedIn discussion page, making it really easy to continue the conversation. Now, discussion notifications barely contain any text from someone's discussion comment. Even this text is confusingly buried under the heading and description of the discussion. It's practically as small and insignificant as the post meta info! Additionally, clicking “Respond Now” doesn't take me directly to the comment, anymore. It now takes me to the top of the discussion, so I have to scroll down to that specific comment. What is there even to respond to? Seriously, this killed my enthusiasm for participating in LinkedIn discussions—I can't tell what someone said from the tiny excerpt of their comment, and I can't quickly get to their full comment. This has made me cease all participation in LinkedIn discussion groups (even discussions in which I previously participated).